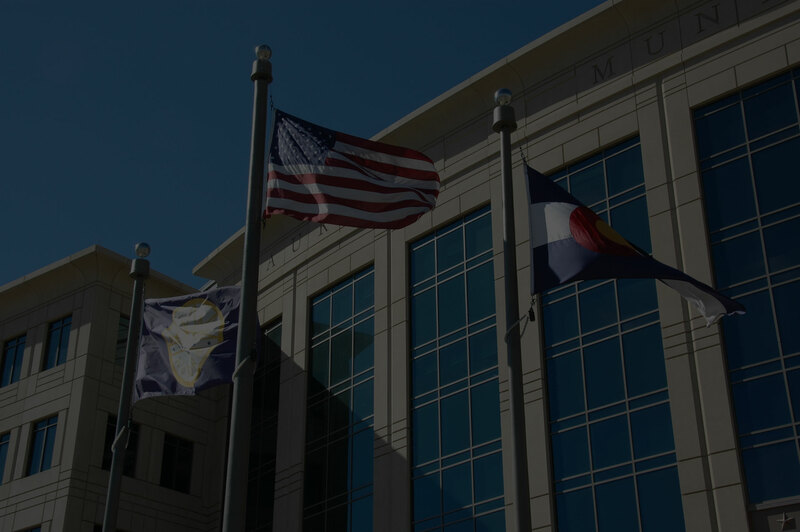 The General Employees’ Retirement Plan (GERP) is a defined benefit pension plan created for the City of Aurora’s career service employees. Participants contribute 7% of their before-tax earnings each pay period. The City of Aurora matches each employee’s contributions. GERP credits interest on contributions while they remain with the Plan. When employment with the City ends, participants may be eligible for a monthly retirement benefit, depending on their age and length of service. Alternatively, terminating participants may elect to receive a lump sum distribution of their contributions, interest and vested City contributions instead of a monthly benefit. Pension benefits at retirement are based on how many years of credited service participants earned under the Plan and their final average monthly compensation. Retirees with 5 or more years of service also receive a supplemental benefit intended to assist them with health care expenses. Both retirement and supplemental benefits are subject to annual cost of living adjustments. For more information on your benefits please choose one of these two categories. Hired Before 2012 or Hired in 2012 or After.